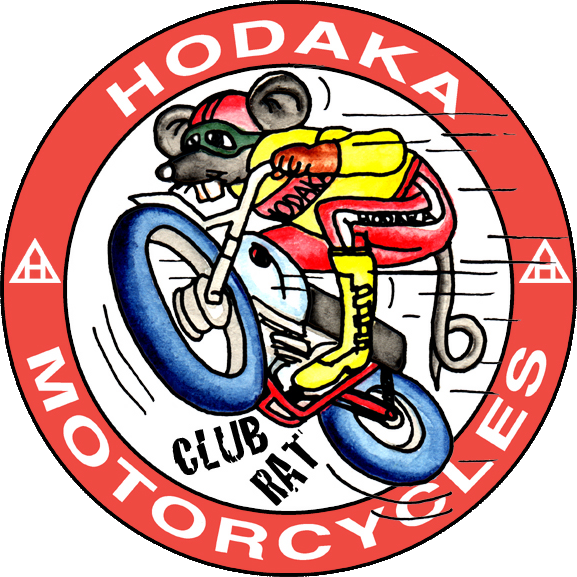 The Hodaka Club is chartered by the American Motorcyclist Association (2006) and incorporated in the State of Oregon. Our Mission is the preservation, restoration, and riding of the Hodaka brand of motorcycles worldwide for people of all ages. We have active members from all over the world, including the US, Canada, Australia, the UK and Japan. In addition, our club helps raise money for the restoration of the Gem Theatre in Athena, Oregon, which is the location of PABATCO (Pacific Basin Trading Company), the original Hodaka parent company. The theatre will eventually be the site of the Hodaka Museum when renovation is complete. We're also planning and collecting monies to build a "Welcome to Athena, Oregon - Home of HODAKA" sign to be erected on the access road into Athena. 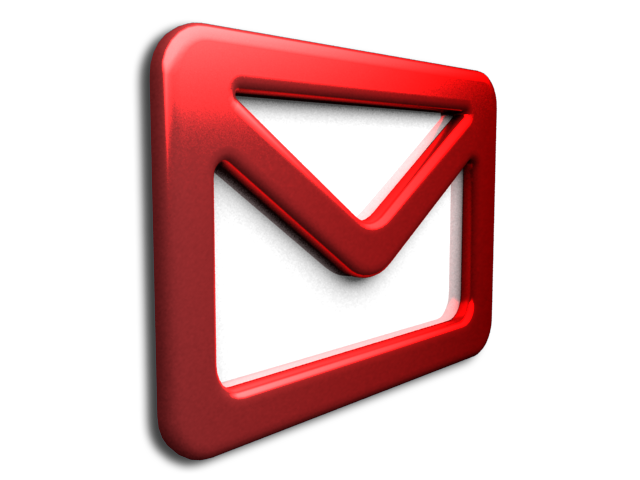 You can find more about our officers and contact information HERE. If you are interested in joining our club and supporting the mission while having a whole lotta FUN, please consider registering for membership! Only $24 a year! We'd love to see you at Hodaka Days!! 2019 Hodaka Days MX - It's a go!